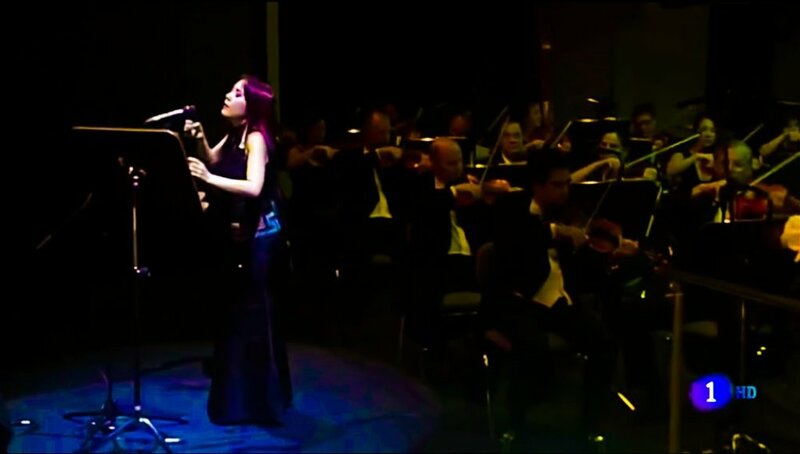 In the language of gaiazz: synthesis of world, classical and jazz. 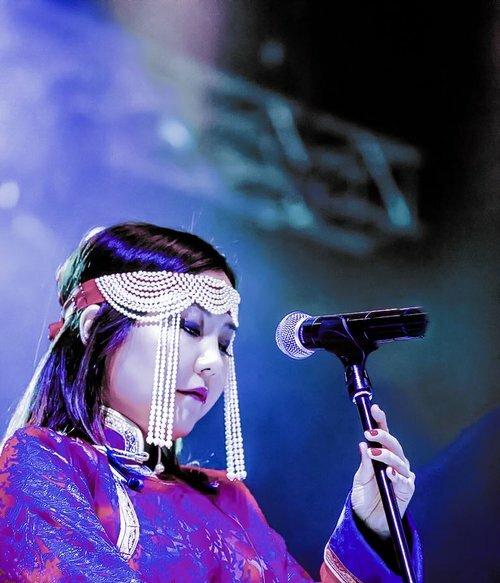 Úyanga Bold is an internationally acclaimed soundtrack vocalist from Mongolia based in Los Angeles. 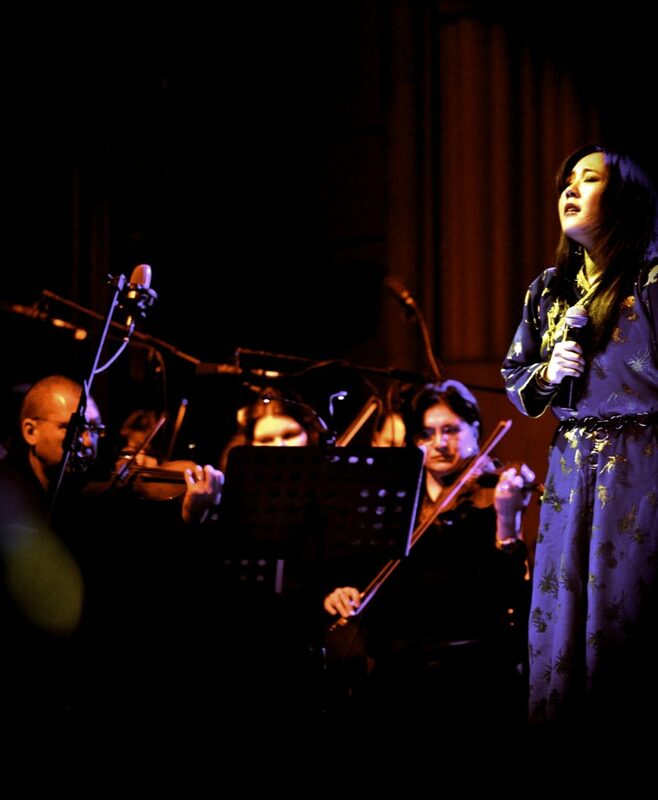 Úyanga is best recognized for her work as a vocal soloist with the Masterpiece Experience and the Bucharest Symphony Orchestra performing Hans Zimmer’s “Batman: The Dark Knight” Suite, which garnered over ten million views. 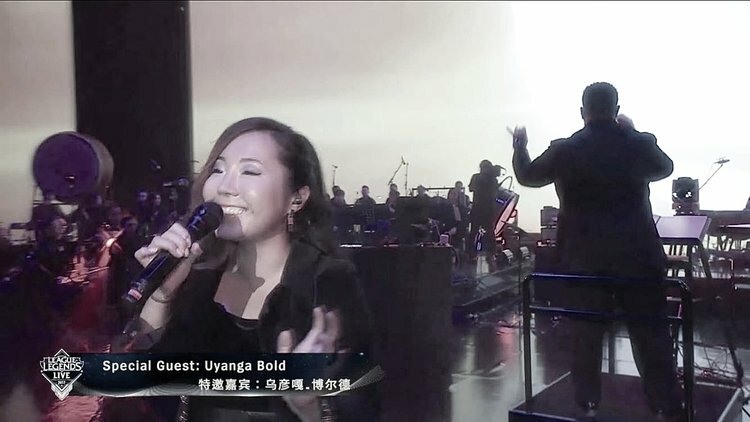 As a concert soloist, Úyanga performed in Beijing, China, at the League of Legends eSports World Championship Finals, at the Boston Symphony Hall with the Video Game Orchestra, at The Tenerife International Film Music Festival in Spain with the Masterpiece Experience and the Tenerife Symphony Orchestra to name a few. 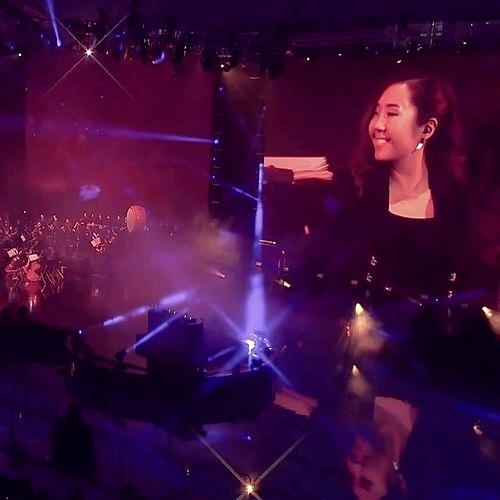 For video game soundtracks, her solo voice is heard on Blizzard Entertainment's Overwatch, Hero Wars 2, multiple Riot Games' League of Legends projects, as well as in big Chinese market productions: Tencent’s Moonlight Blade, Honor of Kings, Grains and Revelation Online. 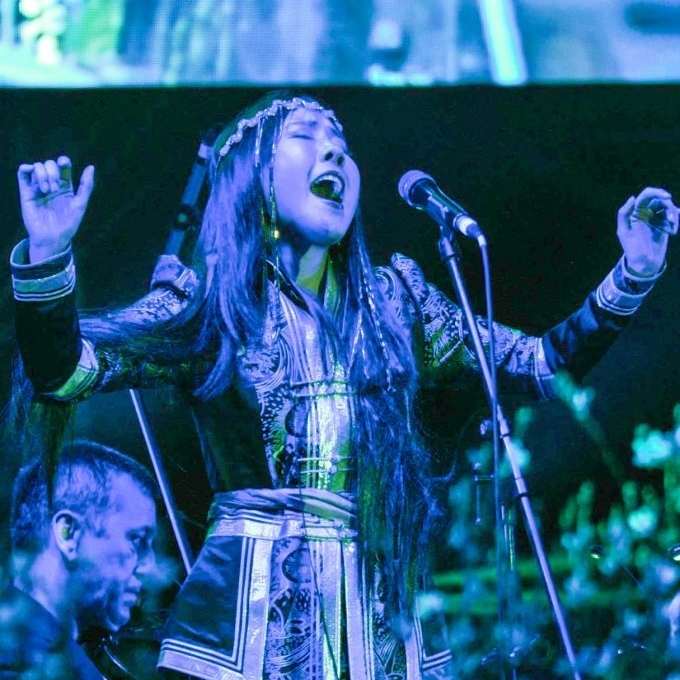 Her studio singing work includes Comedy Central’s TV series Drunk History, the feature film The Ballad of Lefty Brown and The Chainbreakers, a Chinese Tibet-themed epic film to name a few. 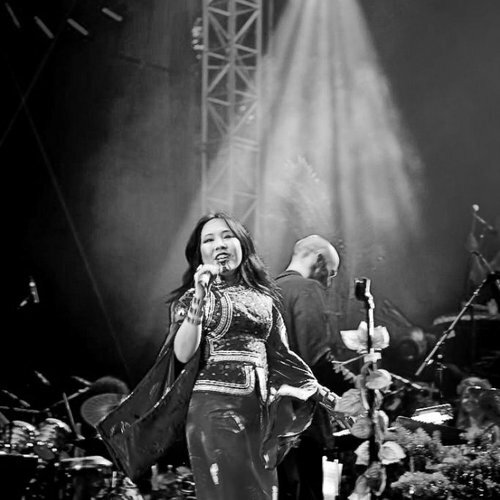 Úyanga is also featured solo vocalist for the popular epic neo-classical production Two Steps From Hell. 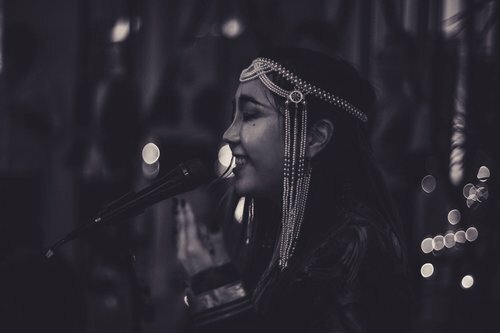 She recently contributed additional music as featured vocalist in the award-winning film Madagasikara (2018). 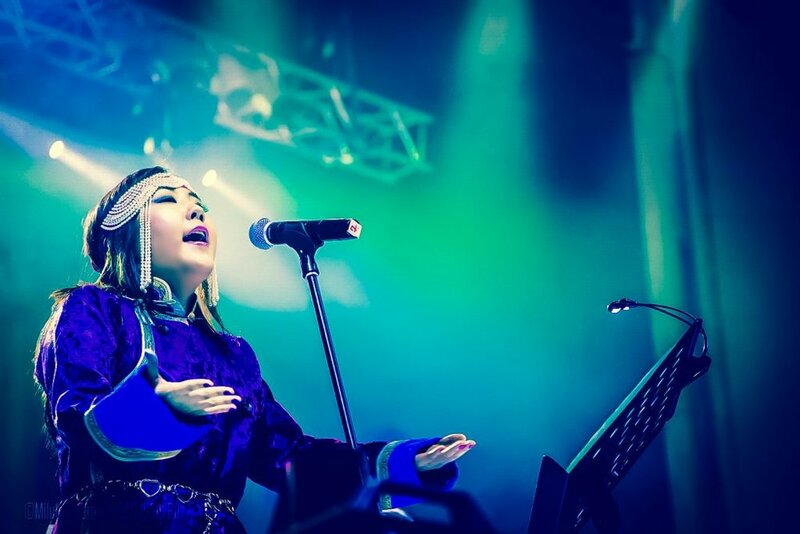 The “Voices of the Empire” vocal library from premier award winning virtual instrument makers East West Sounds / Quantum Leap is made of Úyanga’s distinctive ethnic vocals inspired by Mongolian traditional “Urtiin Duu”, Bulgarian and Eastern vocal traditions. David, born in Paris, France, is a composer, poly instrumentalist and record producer residing in Southern California. He records and performs on a variety of exotic instruments from the middle east and India. His music is inspired by three decades of international travels, his European classical roots, and a life long love of jazz. Over the course of his career, David has composed music for numerous award winning film and television soundtracks, commercials, music for theater and stage performances." Inspired by a wide range of artists from Bella Bartok and Nusrat Fateh Ali Khan to Chemical Brothers, Miles Davis and Led Zeppelin, David has become known for the daring manner with which his music pushes the envelope of film scores and record production. Tastefully weaving his classical background, world influences, love of jazz and fascination with technology driven urban sounds, David uniquely creates a tapestry of intricate sounds, rhythms and haunting melodies. In a ranch in the mountains just outside of Los Angeles, he has built a state of the art recording studio which houses a collection of over two hundred rare ethnic instruments acquired during his travels to more than forty countries. Driven by perpetual musical curiosity he is always in search of collaborations and has played with musicians from Thailand to Marrakech and performed in exceptional environments like the Esakane music festival near Timbuktu and the iconic yearly festival of Burning Man. David Bergeaud has lent his musical talents on some of the most critically acclaimed projects produced and directed by the likes of Steven Spielberg (Earth2), Ang Lee (Lust, Caution), Bob Zemekis (Death Becomes Her), Barry Josephson (Secret Agent Man), Walter Salles (The Motorcycle Diaries), Werner Herzog (Grizzly Man), Jane Campion (In the Cut), Alejandro González Iñárritu (21 Grams), Barry Levinson (Sphere), Mike Figgis (Miss Julie), Roman Polansky (The Pianist), George Miller (Lorenzo's Oil), Curtis Hanson (River Wild), Bill Brillstein (C-16:FBI) Brad Grey (C- 16:FBI) and Raffaella De Laurentiis(Dragon: The Bruce Lee Story, Vanishing Son). David has composed scores for such noteworthy projects as the PlayStation franchise Ratchet & Clank series and the award-winning Television Series Strong Medicine and The Outer Limits, and the controversial feature-length documentary film Kurt & Courtney. The Glass House for which he composed the soundtrack premiered at the Sundance Film Festival as part of the official selection.